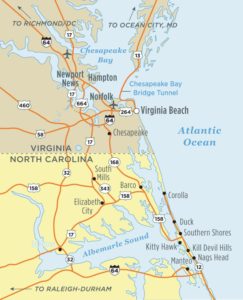 Find driving directions to the Outer Banks of North Carolina from all major cities, plus information on Ocracoke Island Ferry, nearby airports. Traffic delays can be a drag. Plan ahead, find alternative routes, and avoid peak travel days. 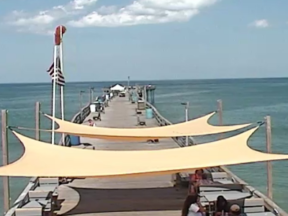 Weekend rule of thumb in the summer season is be on and off the island by 9:00am to avoid possible delays and backups. 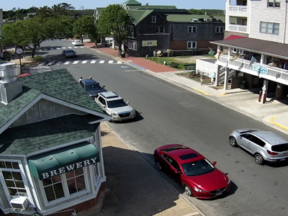 Hatteras-Ocracoke: On the Ferry System’s most popular summer route, motorists who arrive at Hatteras before 10am or after 3pm will generally avoid the daily crowds, as will travelers who get to Ocracoke’s South Dock before 2pm or after 7pm. 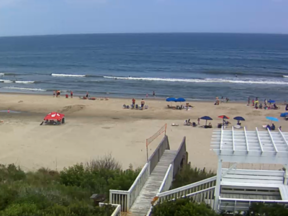 In addition, the busiest summer days on the Hatteras Inlet route are Tuesday, Wednesday, and Thursday. People who make their day trips on Monday or Friday stand a much better chance of avoiding long waits. In summer, the ferry runs every 30 minutes beginning at 5am. Here is the ferry schedule. You’ll notice that streets and businesses are marked by “Milepost” (MP) signs. The Mileposts start at Wright Bridge in Kitty Hawk and continue south to MP 20 near Oregon Inlet. 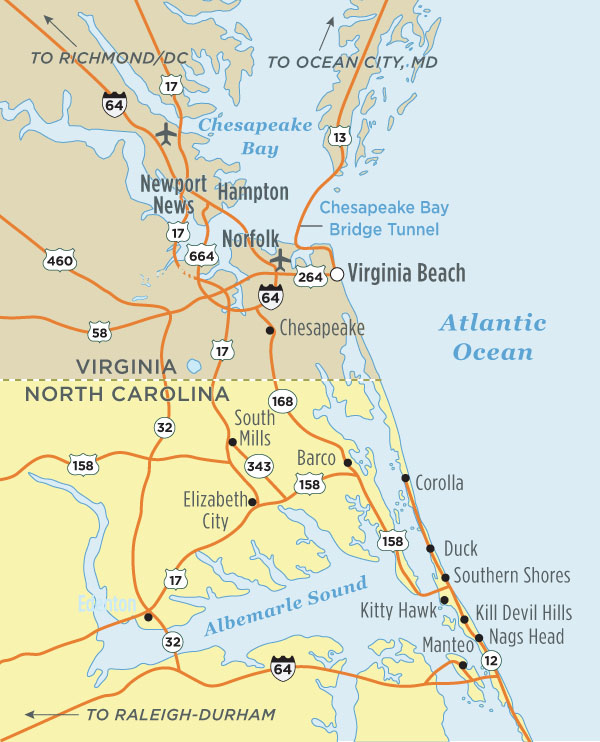 No Milepost markers are posted north of Kitty Hawk or South of Nags Head.